Construction Partner is a complete, integrated software system that is built for your entire team. 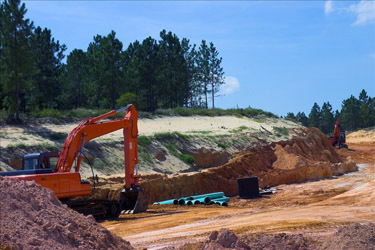 Whether you’re building roads, performing excavation or contributing to America’s infrastructure in some other way, you can count on Construction Partner to get the job done – easily and efficiently! Our clients report that the increased productivity realized by using Construction Partner has helped them grow their businesses, keep overhead low and produce higher profits.